Where can I find Intrafin ? 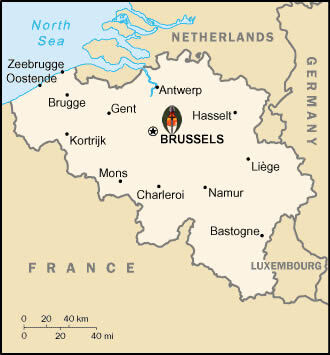 Intrafin's head office is located in Zaventem, Belgium. Intrafin also has branche offices in France and Italy. You can find their address below. 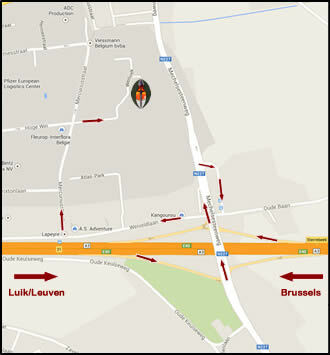 Directions: On the E40 Brussels - Luik/Leuven take exit 21.